A midrash says, “Not only did they not do what Pharaoh told them, they even dared to do deeds of kindness for the children they saved. In behalf of poor mothers, the midwives would go to the houses of rich others and collect water and food, which they gave to the poor mothers and thus kept their children alive” (Sefer Ha-aggadah, p. 60). Like many stories in the Book of Exodus (Shmot), the story of the midwives is one that exemplifies our responsibility to do justice in the face of oppression and protect disadvantaged people in our communities, nation and world. Berg, MAZON: A Jewish Response to Hunger, and many other hunger relief organizations provide crucial emergency hunger relief while simultaneously pursuing political changes. The policy route is more complicated but offers a solution rather than band-aid measures that asks people to rely on over-stretched charities. It is a path that will ultimately bring the light of justice to a dark part of our society. We each can have a role in ending hunger–by supporting emergency food relief groups in the most effective way possible (see these useful tips from Netiya) and joining MAZON to advocate in the policy realm. “At a time when the community is suffering, no one should say, “I will go home, eat, drink, and be at peace with myself” (Babylonian Talmud Taanit, 11a). 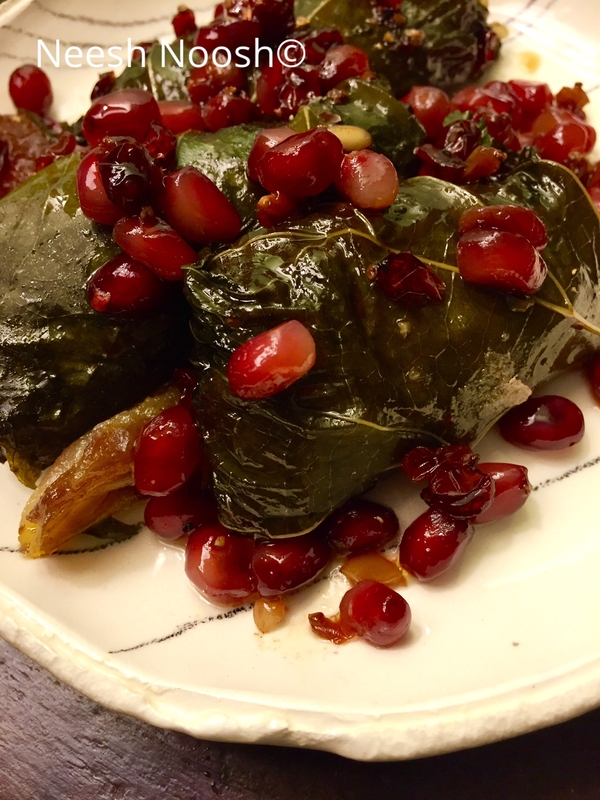 The dish I created for Shmot is symbolic of two themes: fertility and hope despite injustices, and protecting “the other.” Stuffed grape leaves represent the story from Shmot of Moses placed in a basket in the Nile River. 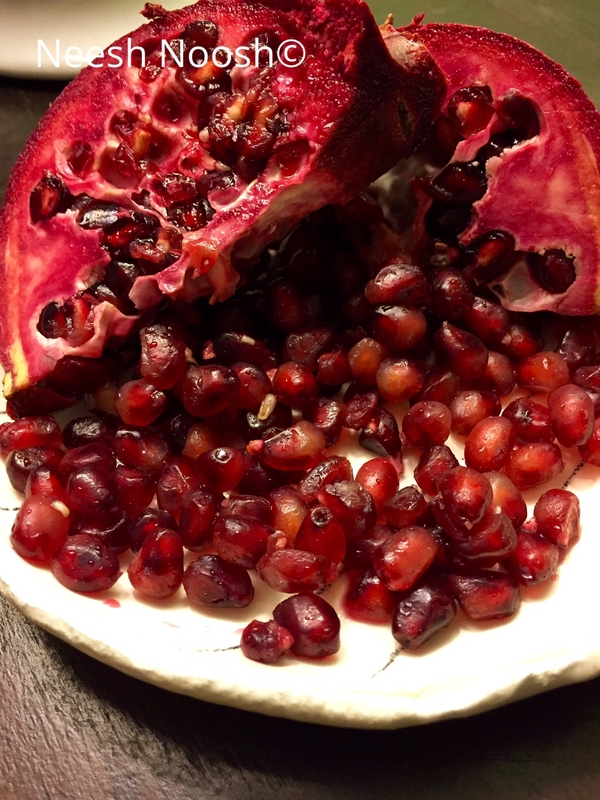 The pomegranate seeds–a symbol of fertility–are included also to represent the Israelites. Stuffed grape leaves. Recipe here. 2. Place stuffed grape leaves in a pot. 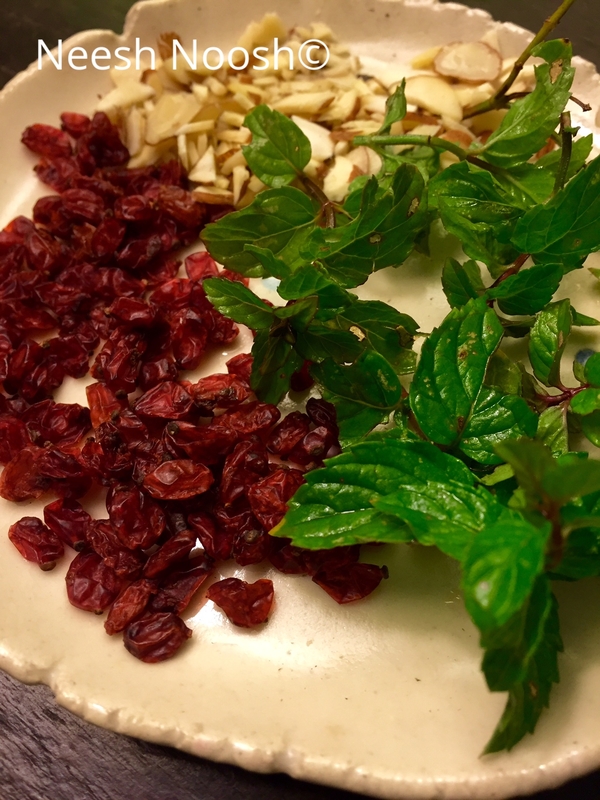 Cover with pomegranate seeds, dates, barberries and chopped mint. 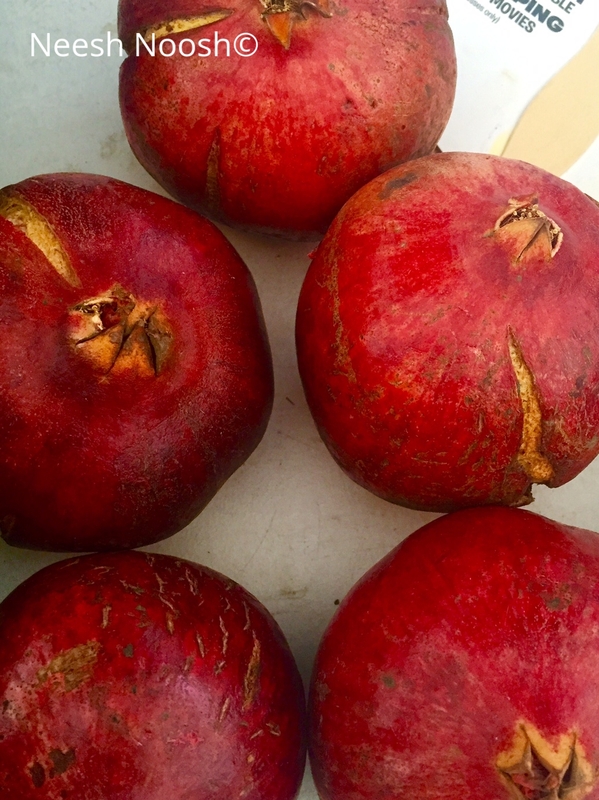 Combine water, olive oil and pomegranate molasses with salt and ground pepper. Pour over grape leaves. 3. Place over medium heat and let simmer for approximately 30 minutes for ingredients to blend, ensuring the grape leaves do not unravel. Enjoy warm or cold. This entry was posted in Parsha, Shmot, Side dish, vegetable and tagged Exodus, food insecurity, hunger, kosher, social justice, Torah, vegan by Sarah Newman. Bookmark the permalink. thank you and I hope you enjoy the recipe! I tried the recipe and loved it! I also learned a lot from about this holiday of which I know very little. Thank you for your enlightening article. You have a rhythm and I now look forward to these weekly comments and recipes. I am filing these in a folder. Even if I don’t always have a moment to try the recipe I still so enjoy the total package – comments, photos ( very impressive) and recipe. Sarah, this looks delicious, and I learned so much! Thank you. Wonderful to read–Thanks so much!! I totally see a book, calendrical and thematic. awesome and thanks for the encouragement to turn it into a book!